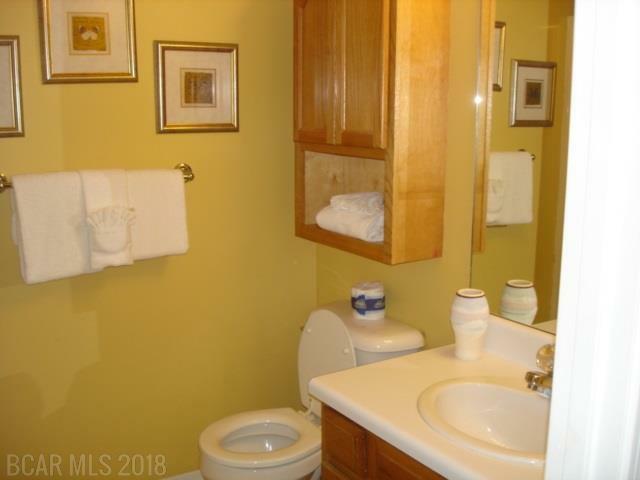 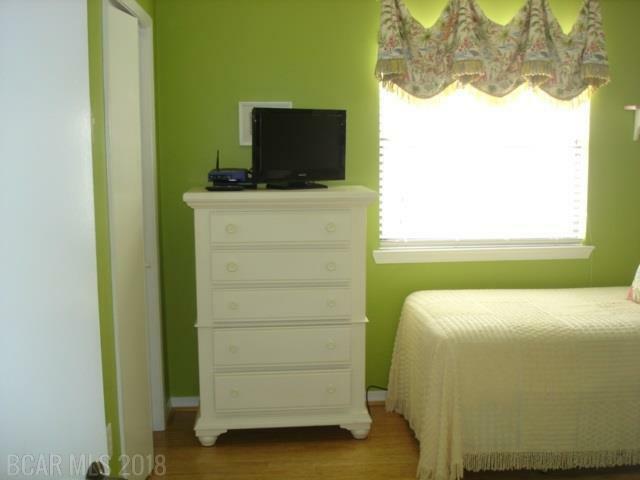 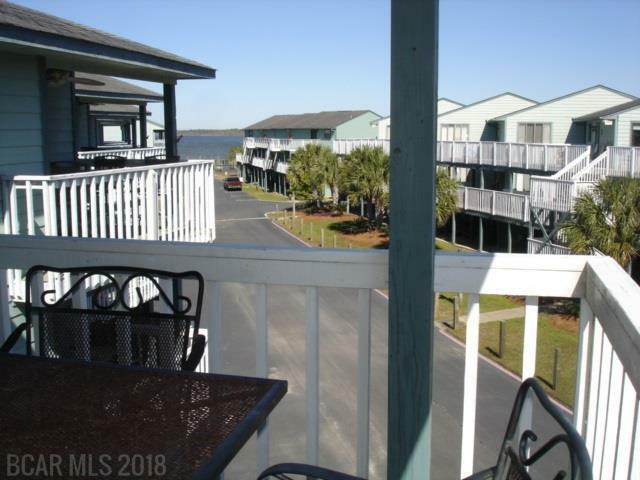 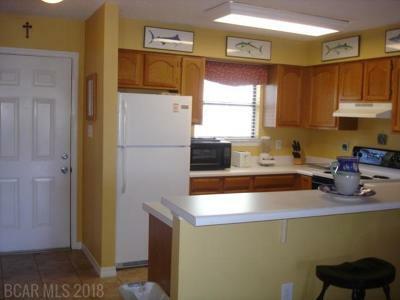 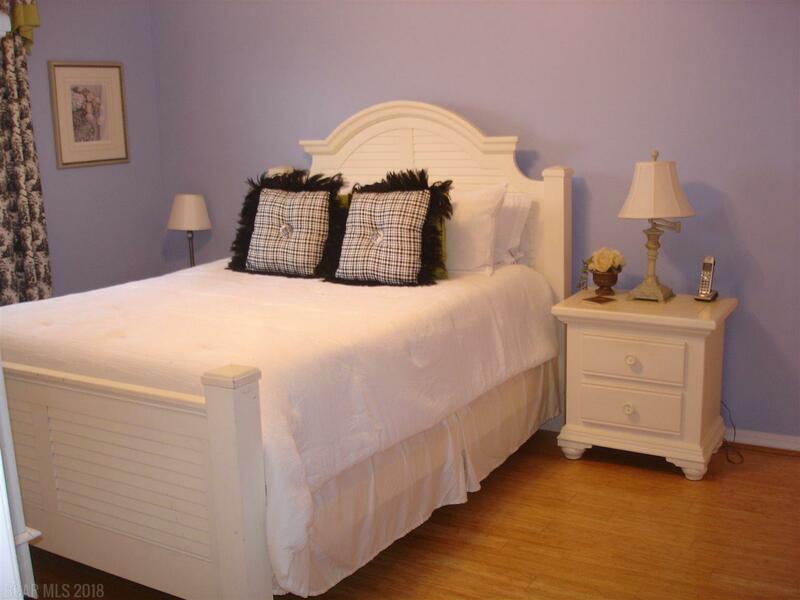 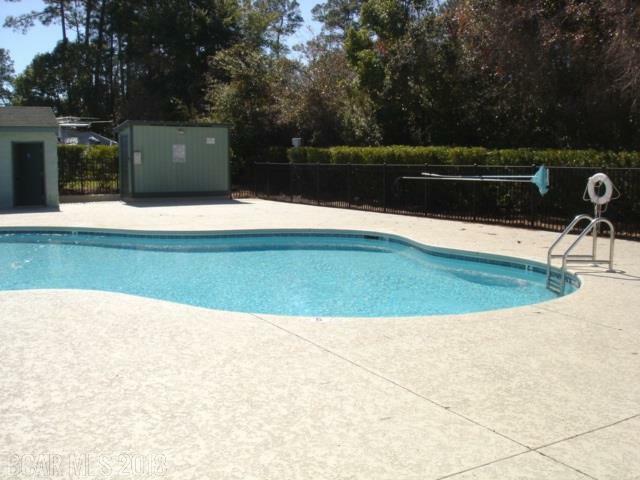 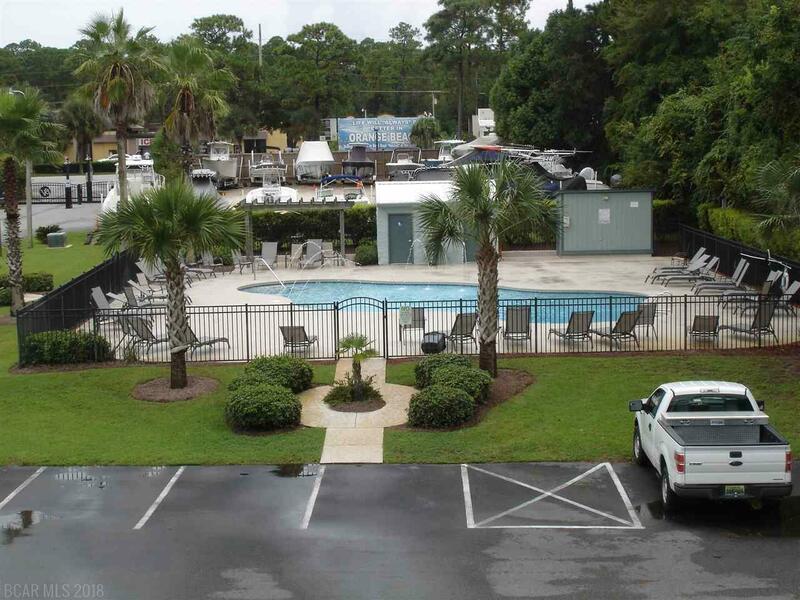 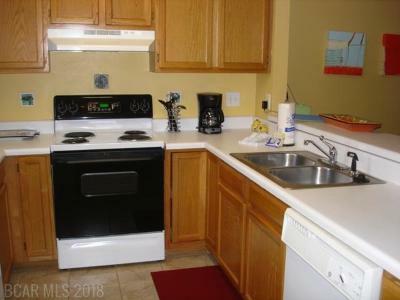 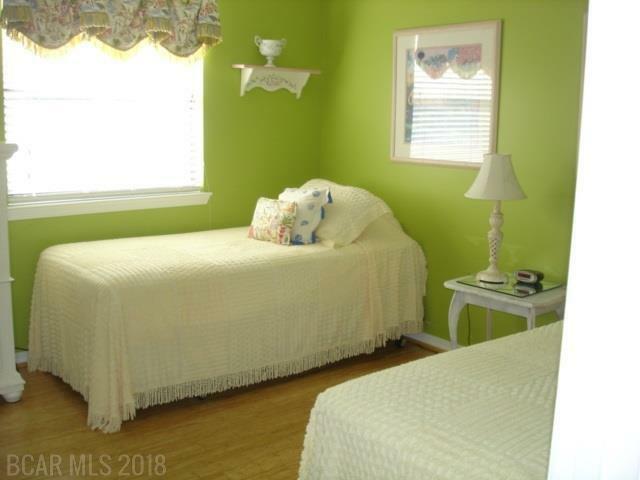 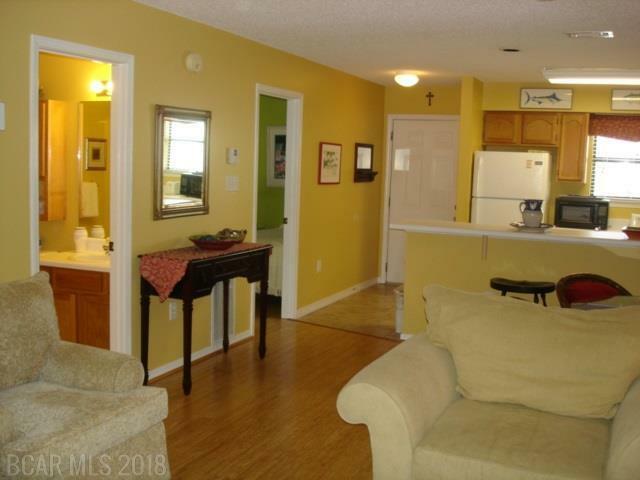 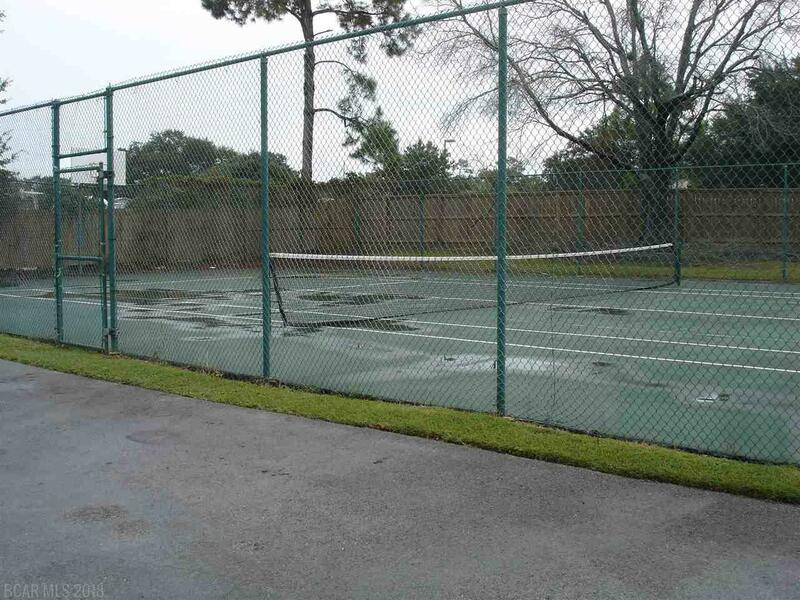 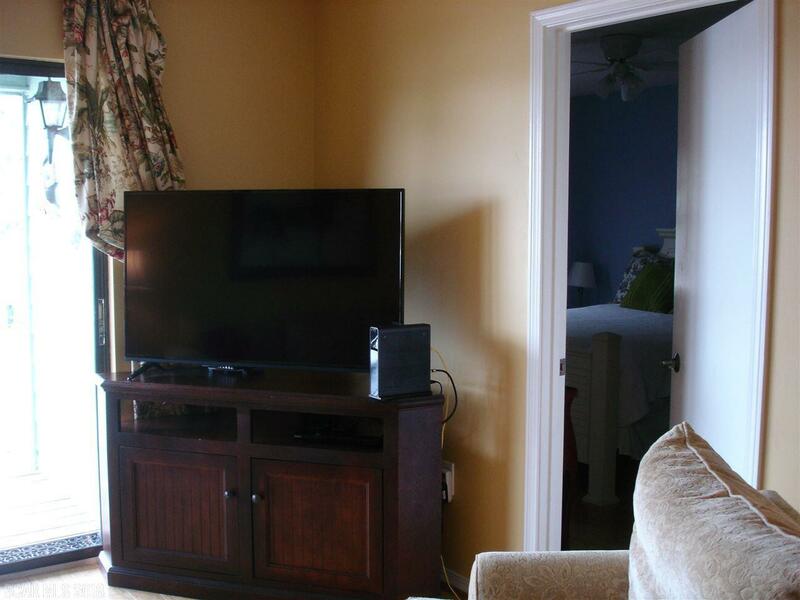 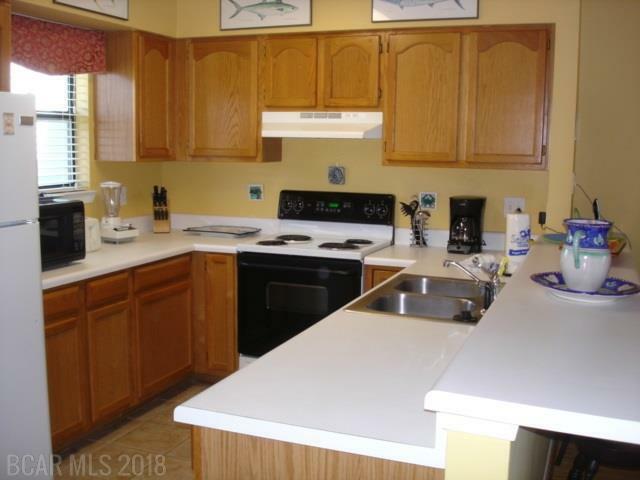 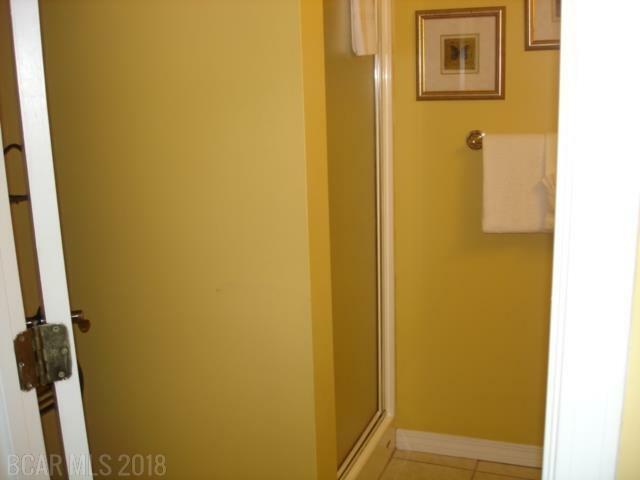 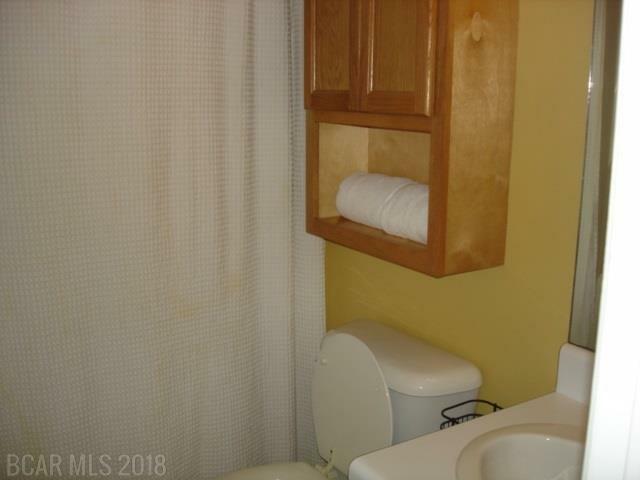 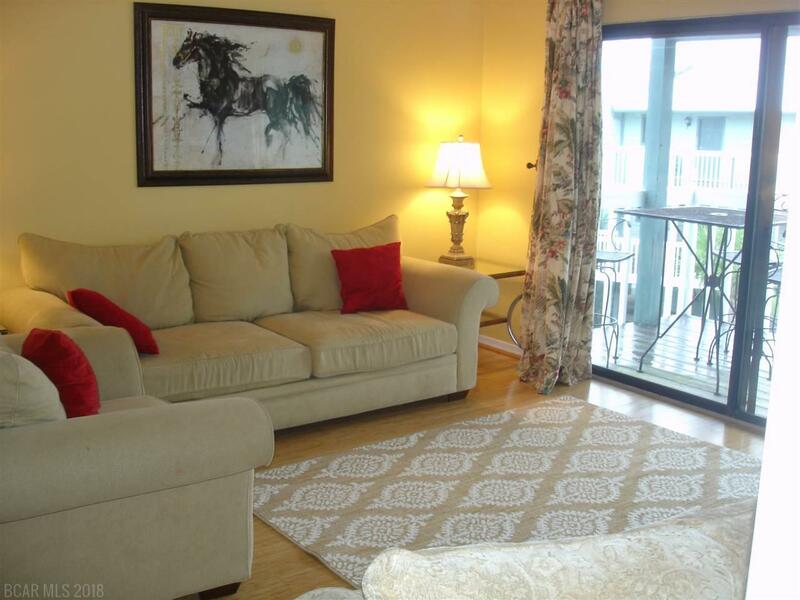 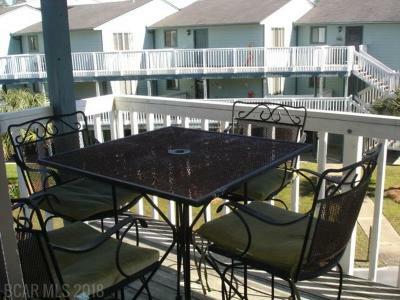 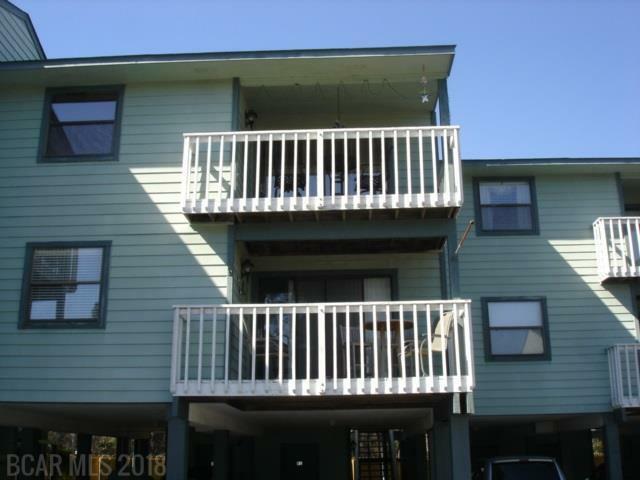 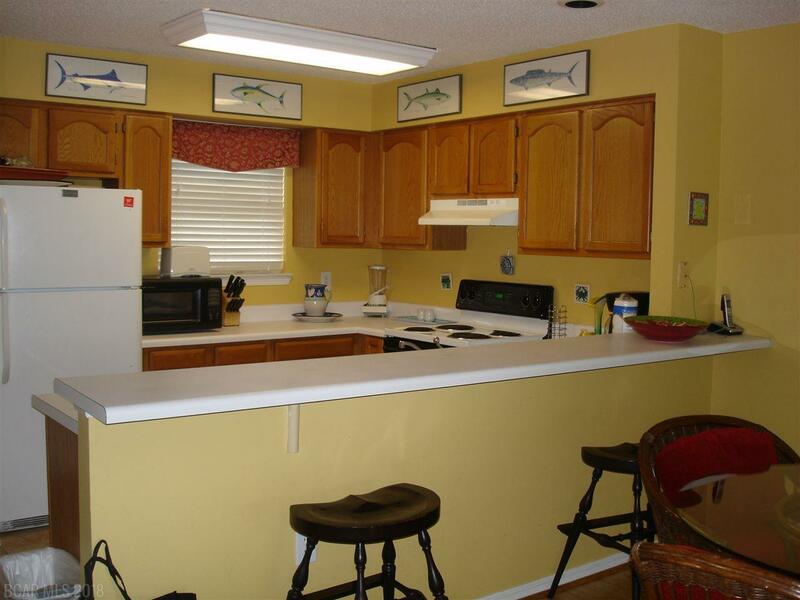 Intracoastal water view, family friendly complex in a very good location in Orange Beach close to shopping, dining, The Wharf and the Orange Beach sportsplex fields. 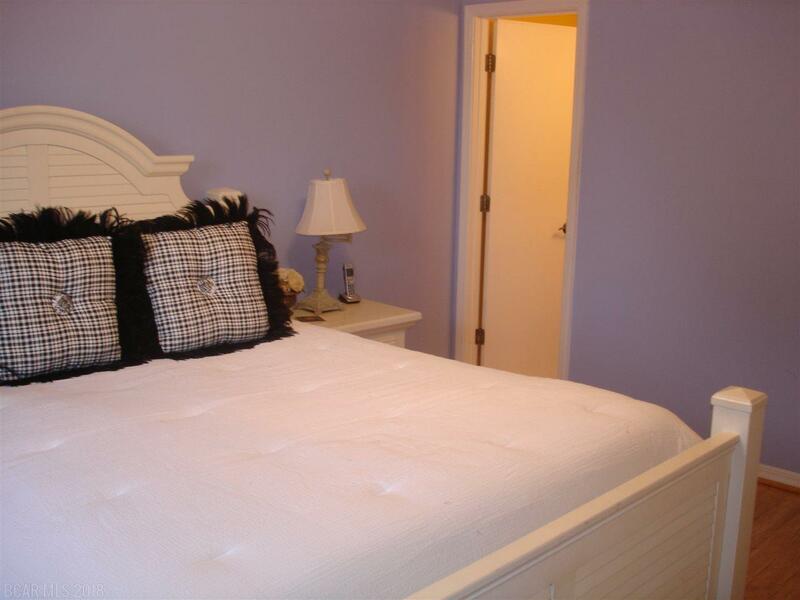 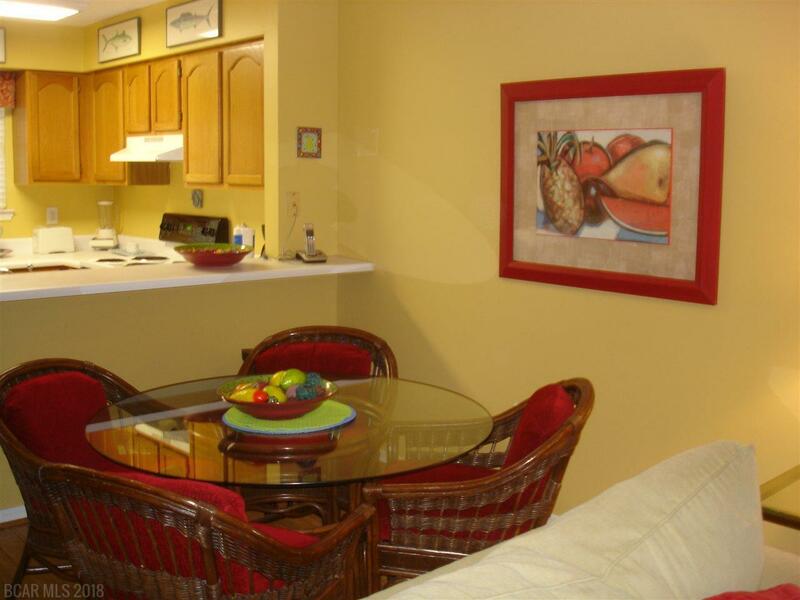 2 bedroom 2 bath unit on the top floor of complex. 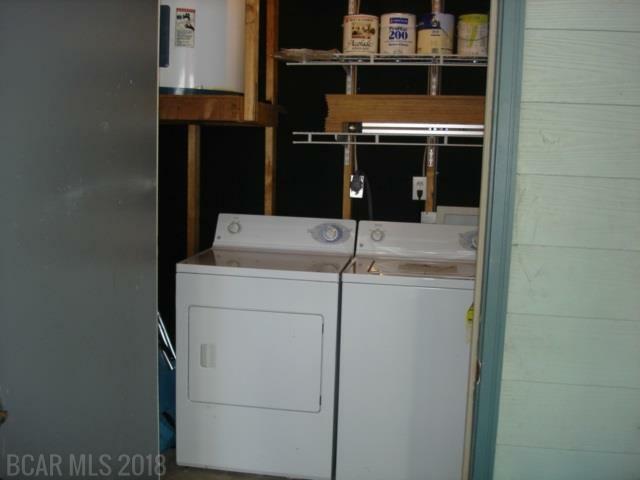 Washer & dryer in carport storage room but there is an existing washer/dryer connection in place in the guest bathroom if owners want an upstairs laundry. View from the balcony of the boat docks and the intracoastal waterway. 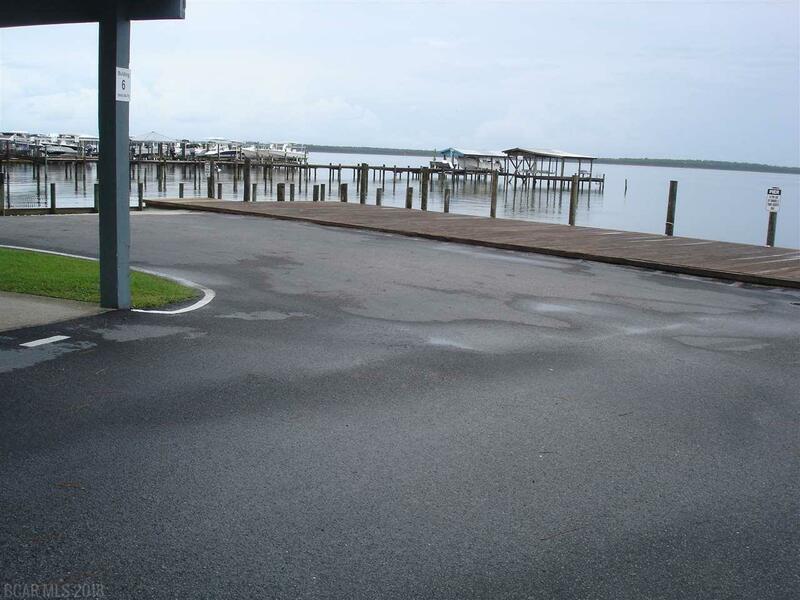 Boat launch and boat docking for owners or guest. 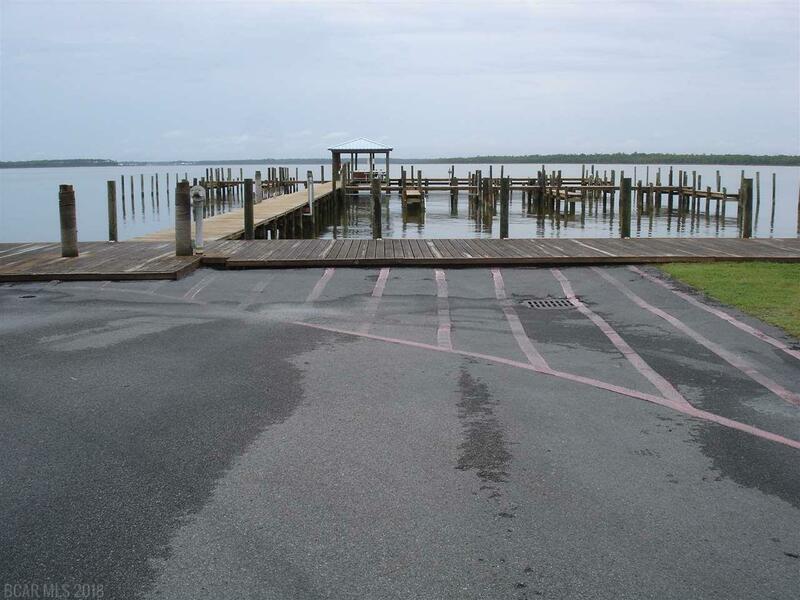 Owners are permitted to store their boats and trailers on property. 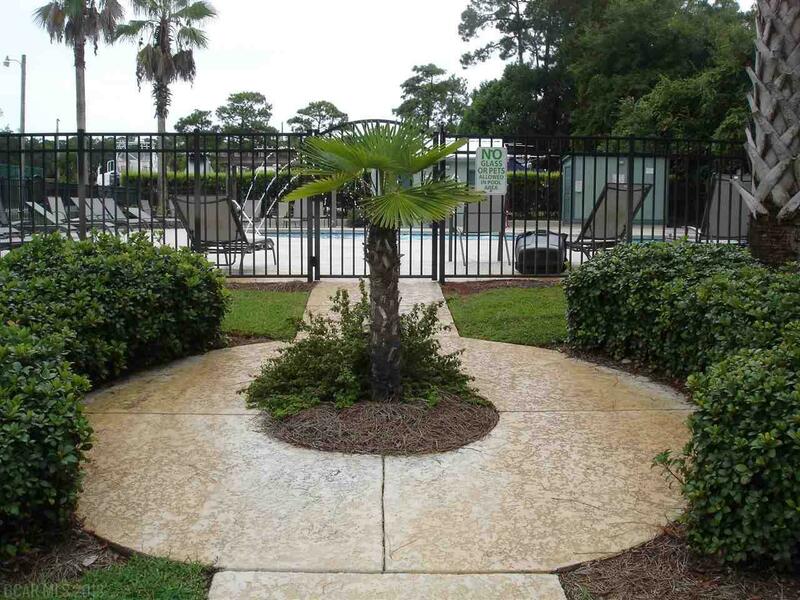 Gated community for extra security in the complex. 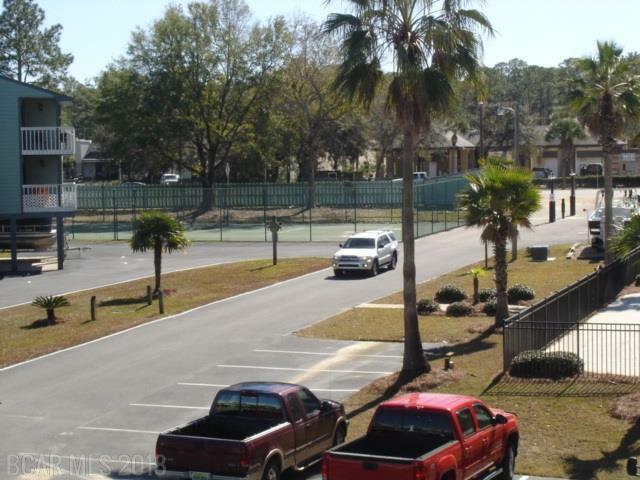 The building has a new roof.